Fresh looking and versatile, the Pulse Hybrid Hoodie for men works as well for activities as it does around town. 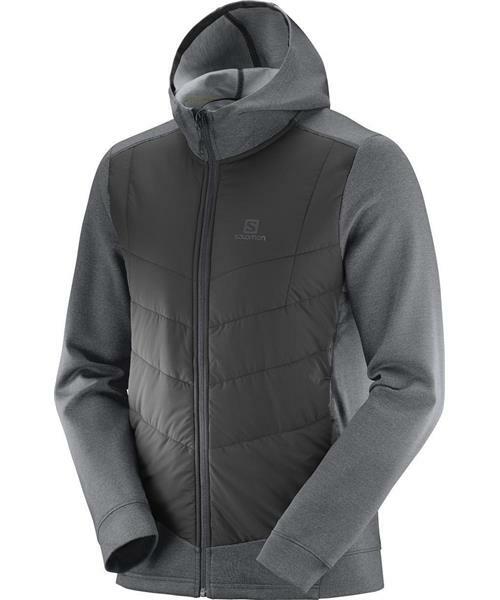 Lightweight and soft-to-the touch fabric with a sweater-like feel is combined with a Pertex® front for added protection. This piece makes a great skiing midlayer, too.